We mentioned in a previous entry that our guide on the Drakensberg and Zululand Tour in South Africa, Dave Sclanders, was planning to head over to the UK and take a good look around sometime in 2009. Having contacted many of his previous guests on the tour who had offered to show him around on his grand tour, the idea of a walk in the lakes – Borrowdale specifically – was suggested, and now it seems lots of Dave’s previous tours will be reuniting this August! 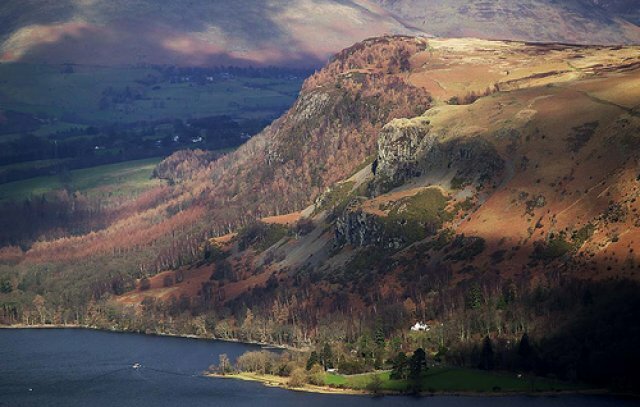 Dave’s base in the Lakes will be The Scafell Hotel in Borrowdale, owned by Miles Jessop who took the tour last year.